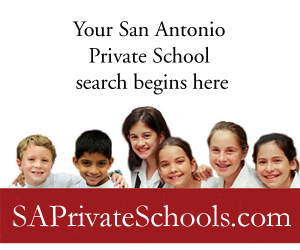 December 15 was St. Peter Prince of Apostles School Night at the San Antonio Spurs game. The evening began with a special pre-game performance by the St. Peter Tiger Choir, comprised of middle school students who sang an a cappella rendition of the South African hymn Siyahamba on center court before the game began. Students enjoyed seeing various backstage locations at AT&T Center and even had to step aside as the Chicago Bulls entered the court. After a very exciting first half, Tiger Cheer was invited to take the court as they were featured during halftime. One lucky Tiger student had the honor of having the Spurs Coyote mascot sign her cast. The St. Peter School community enjoyed an evening of fun, fellowship, and basketball. Throughout the months of November and December, 5th and 6th grade students in Fr. Martin Leopold’s Religion class took part in November Madness, a school project in which students researched and presented information about various saints. The event kicked off in conjunction with All Saints Day and presentations were organized into a tournament style competition, presented to the entire student body during morning chapel periods. The field began with 20 entries and students voted to advance the participants until a final November Madness winner was declared – Saint Michael. It was a great way for students to teach each other history and religion in an engaging, meaningful and exciting way. To augment all our other safety and security measures currently implemented in the district, Alamo Heights Independent School District has partnered with the City of Alamo Heights and the Alamo Heights Police Department to add a School Resource Officer (SRO) at Alamo Heights High School. 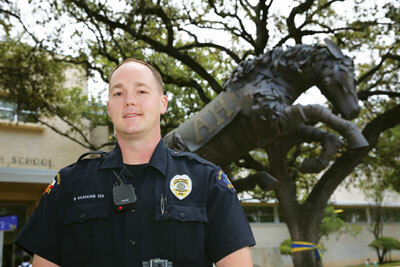 Officer Brian McManis joins us with more than five years of SRO experience in Northside ISD, serving with distinction at O’Connor High School. Officer McManis began his duty in January 2019 with the intent to build positive and strong relationships with our students and staff. The boys and girls competed in the TISCA swimming and diving championships held at Palo Alto College on December 1. Both the boys and girls teams won the 5A and under division. Overall, the Mules were second in overall points among all 6A and under schools. 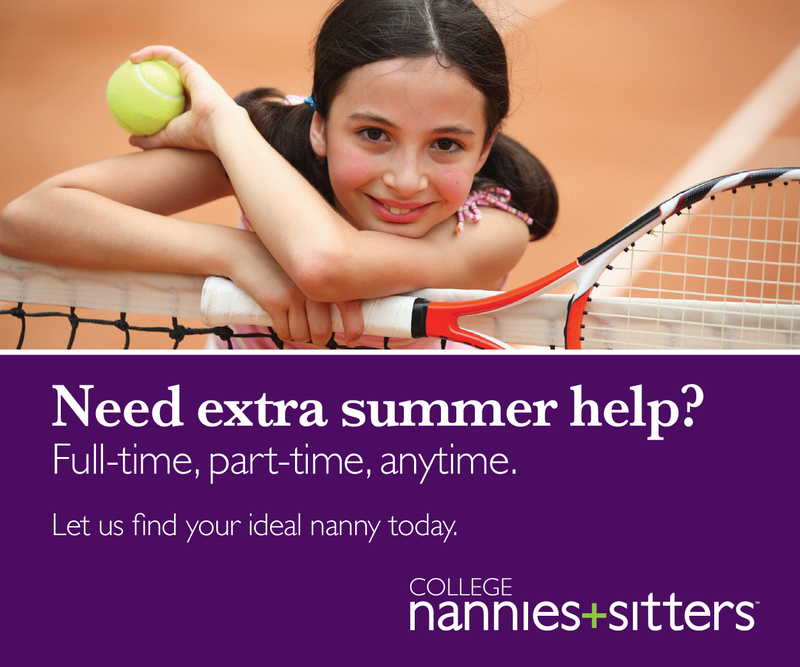 They topped all NISD and NEISD schools, with the exception of Ronald Reagan High School. The Mules are led by Head Coach Don Walker. The Mules returning stars are seniors Bella Strash and Maya Clark and junior McCoy Patterson. Newcomers are freshmen Lila Foote and Elizabeth Walsh. The Mules tied a school record for the 200 medley relay, where they placed third with a time of 1:49.12. In past swim meets, Strash placed first in 100 fly, second in 50 meter fly and second in 200 meter fly. Foote placed first in 100 meter backstroke, second in 100 meter fly and third in 50 meter backstroke. Patterson placed third in 400 meter individual medley and second with his relay team in 200 meter medley relay. Saint Mary’s Hall (SMH) Lower School student and piano phenom Anna Szalai performed a successful piano recital at Carnegie Hall on November 4 in New York City. She played at the Winner’s Recital for the 2018 Golden Classical Music Awards, where she won First Prize Winner in piano in the 10-year-old category. Anna, who is currently a Form 5 student, has attended SMH since Montessori. 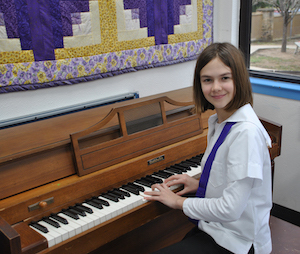 She has studied piano at SMH from the age of 4-years-old, where she received her musical foundation under the guidance of SMH Private Piano Teacher Alexandra Kuperman. The purpose of the Golden Classical Music Awards is to “discover artists of outstanding personality and provide awards which can help to launch international careers.” The international competition is open to all nationalities and ages in strings, piano, wind, and vocal with each discipline being divided into different age categories. Participants are required to submit audio or video recordings from the baroque, classical, romantic, or contemporary periods. Only a select group of winners receives an invitation to perform at the Weill Recital Hall at Carnegie Hall. Anna is not only a bright and accomplished student academically, but she also serves in a very important leadership position … as a technology assistant in Morning Moments, the weekly Lower School Assembly. As a technology assistant, she ensures that everything needed to run a successful Assembly is ready, including running the computer displaying presentations, sounds, and video. In May of 2017, Alamo Heights voters approved the AHISD Bond with 80 percent approval. In an effort to keep our community informed of the construction progress, the district has created a bond update page that will serve as a source of information, photos and more. See the latest updates by visiting the Bond 2017 Updates page, found under the About the District tab at www.ahisd.net. The landscaping along the Townsend and Cambridge oval has been completed and a concrete slab has been poured for the foundation of the Fine Arts building. 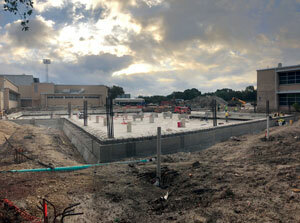 The perimeter concrete beams have also been formed and poured. The steel framing and interior CMU wall construction has also commenced. The roof work is underway and the scaffolding has been erected and the final brick work is scheduled to begin soon. At Woodridge Elementary the construction fencing is in place; the upper grade playground equipment has been removed and the foundation for the new gymnasium has been poured. Preparation for amphitheater seating between the existing gym and the new gym is also underway. The gymnasium’s pre-engineered metal building frame has also been delivered and crews will begin erecting it soon. At the Junior School the elevator pit has been excavated, the beams, elevator pit and concrete slab have all been poured, the steel framing is under way and the underground utilities have been installed along the back side of the building. 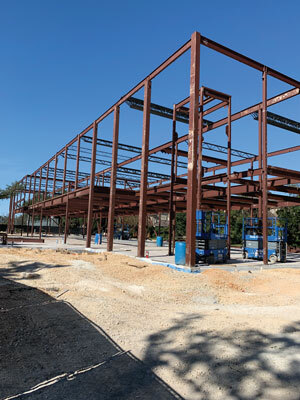 At Alamo Heights High School the mud slab for the underfloor has been poured, the metal deck is being installed at the floor deck in preparation for concrete placement and the concrete column columns are in place. 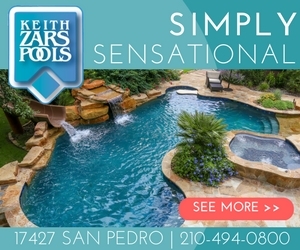 All construction projects and plans include a significant amount of input from building level staff, multiple assessments from the AHISD School Board Members, and reviews by building officials at the City of Alamo Heights and the City of San Antonio. If you have questions regarding the bond projects set for a specific campus or site, please contact the principal for each campus, or contact AHISD Assistant Superintendent for Business Services Mike Hagar. 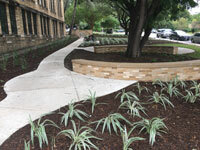 The Alamo Heights High School campus is currently undergoing new and dramatic changes and a large part of the construction is at the Alamo Heights Commons, the new cafeteria and common area for students to gather. Along with the building renovations comes an overhaul of the menu. Food Service Excellence (FSE) manager Richard Mallard is excited about the new facility and together with Chef Warren Pena, the two have been researching and preparing new menus for the students and staff. The Commons is designed to serve a new food service program at the high school similar to what students might experience at a college campus. To accomplish this, Alamo Heights High School will be moved off of the federal National School Lunch Program, which limits and restricts the kinds of food that can be served at a school. Instead, they will serve quality food that is both delicious and nutritious. 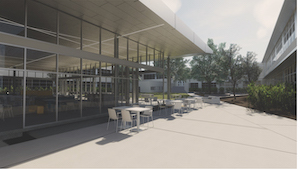 In the new Commons students will experience restaurant quality food, organic produce from local vendors, and new and exciting cuisines from around the world, all in a beautiful new venue built to create an inclusive environment where students and staff can congregate. 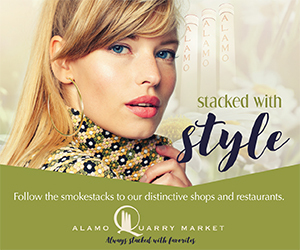 To that end, they have developed a catering menu based on a few of the new concepts and items they plan to incorporate into the new Alamo Heights Commons café. Custom catering options for a variety of campus, district and community events, like team lunches, banquets, luncheons, meetings and fundraisers, will also be available. 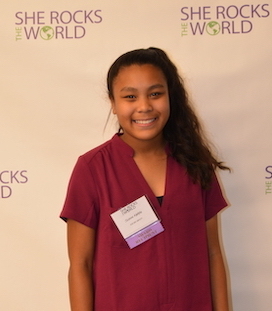 On November 15, Saint Mary’s Hall (SMH) 13-year-old Middle School student Jasmine A. was honored as the Impact Award winner at the She Rocks the World Gala in Tysons Corner, Virginia. Jasmine was recognized for her work addressing bee Colony Collapse Disorder (CCD) and her efforts to restore endangered bee populations to St. John U.S. Virgin Islands. She Rocks the World is an organization creating a global network of girl thought leaders and honoring girls and women for “fearlessly using their voices to create change in the world.” Jasmine and her brother Quentin A., an SMH Upper School student, launched Save the Bees, Inc. in 2017. After visiting St. John and conducting field studies, Jasmine learned the bees were disappearing at a rate of 15 percent every year. Soon after, Hurricane Irma devastated the beekeeping industry in the area. The beekeepers she met during her study lost their homes and businesses, and were denied federal assistance. As a result, Jasmine and her brother Quentin’s organization Save the Bees, Inc. launched the “Bring Back the Beekeepers of St. John Project”; this initiative has been instrumental in helping the industry recover from the devastating impact of the hurricane. The project has since successfully restored St. John’s beekeeping operations and provides needed income for local farmers as their economy continues to recover. 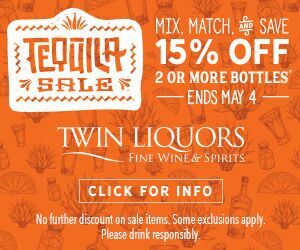 Save the Bees’ mission is to empower people as citizen scientists to save wild bees from extinction, with 80 percent of spending directed toward scientific research, development, and education. The organization is entirely managed, controlled, and directed by teenagers. Jasmine has continued to work to create an urgent awareness to prevent mass extinction of honeybees by collaborating with other teenagers. Save the Bees recently launched a campaign to save honeybees in Puerto Rico. Hurricane Maria devastated the Africanized honeybee bee population in the country. Salvaging the honeybee population in Puerto Rico may serve as a final opportunity to prevent global extinction of these bees. Save the Bees aims to sustain local farming in Puerto Rico and St. John to reduce import of food and the associated carbon footprints. In addition to her studies at SMH, Jasmine is a member of the SMH field hockey team and is an accomplished musician and epee fencer. Jasmine aspires to become a scholar and athlete at a top-tier university and eventually pursue a career in environmental sustainability and health science. The Alamo Heights High School Choir embraced the traditions of the holiday season with the Madrigal Dinner, an annual event that features a meal divided into courses, each heralded in song. The music, traditionally from the medieval and renaissance periods, and students dressed in period costumes, provided the perfect setting to celebrate the season. Parents volunteered their time to transform the school cafeteria into a magical castle. The event is a long-standing favorite tradition of students and audiences alike. 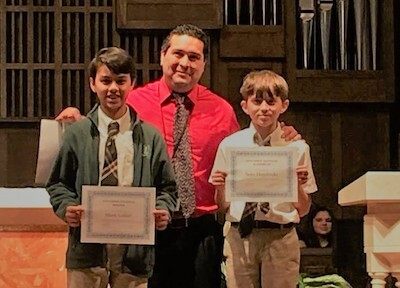 St. Luke’s Episcopal School students won first and second place awards at the First Lego League qualifier tournament, advancing them to the Alamo Area Championship in March. First Lego League is an international robotics competition that challenges learners to apply STEM concepts and skills in imaginative ways to solve problems. 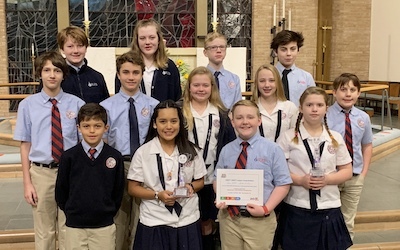 On Saturday, Jan 12, fifteen sixth through eighth graders from St. Luke’s Episcopal School competed in the qualifier round of the First Lego League tournament. The students, who are currently taking a robotics elective course at St. Luke’s, comprised two teams named Nerds of Steel and Enginerds 2.0. St. Luke’s Enginerds 2.0 won second place in the Robot Game, while Nerds of Steel earned first place in both the Project and Robot Game categories. In addition, Nerds of Steel was also awarded the Champion’s Award, the highest honor recognizing a team that embodies the Core Values of First Lego League and achieves excellence in the Robot Game and Project. In First Lego League, students are tasked with researching and developing innovative solutions to real-world problems. “We got to think of ways for astronauts to live in space long-term and had to work together to come up with a solution, just like a team of astronauts. We’re all different but everyone has something to offer the team,” said seventh grader Lauren Maverick. 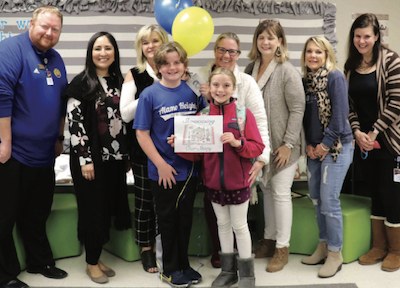 Cambridge Elementary 4th Grader Brady Gissell won the Showcase of Engaged Learning T-Shirt Design Contest. This is the second year in-a- row he has won the contest. Brady’s design will be featured on the Showcase t-shirt at this year’s event. The next Showcase of Engaged Learning, takes place on Wed, March 27, at Alamo Heights High School.